Medal engraving is limited to 45 characters including spaces and full stops. Medal engraving is carried out as per the following guidance. For medals issued after January 1st 2009 we will engrave in accordance with the instructions from JSP761, which came into effect as a Tri-Service initiative (1). 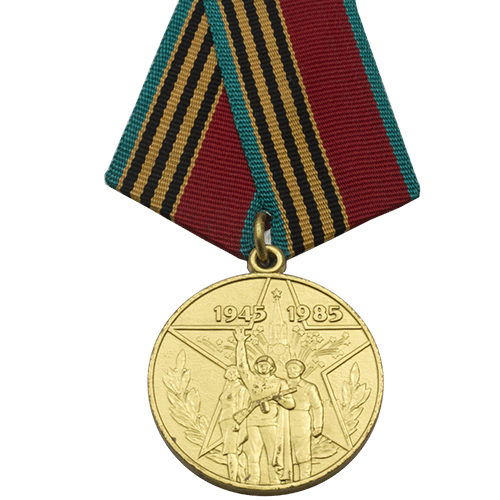 The ranks held at the time of qualification for the award of the medal should be engraved on the medal. eg an Acting Captain at the time of award of a medal would have the rank of Captain engraved on the medal. 3. Members of the Army General Staff (Colonels and above) are annotated STAFF.